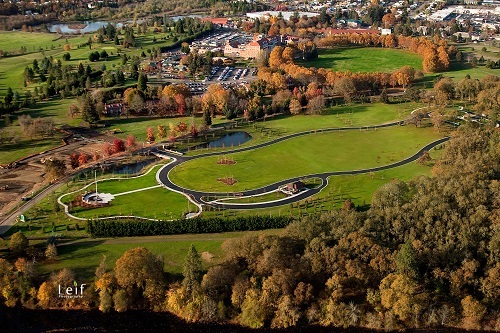 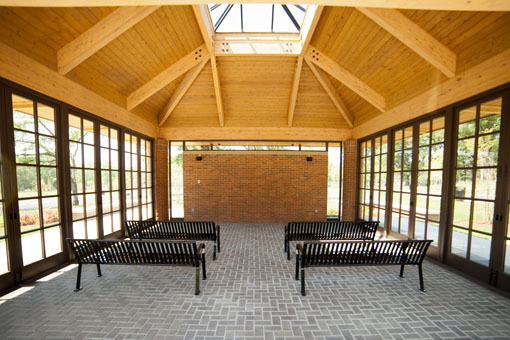 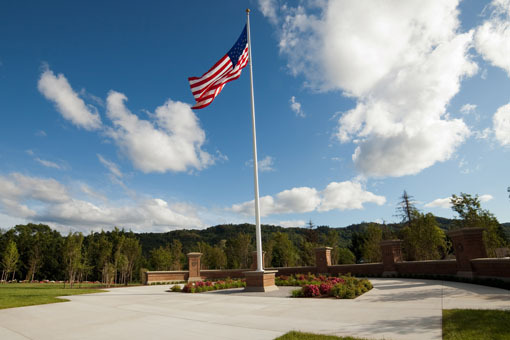 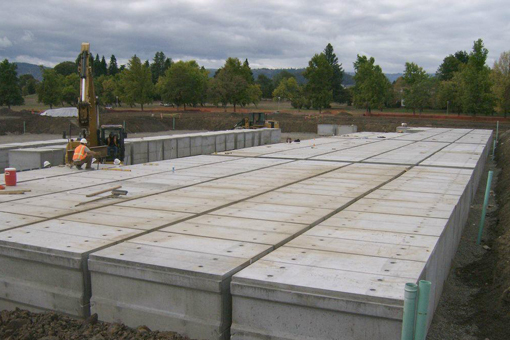 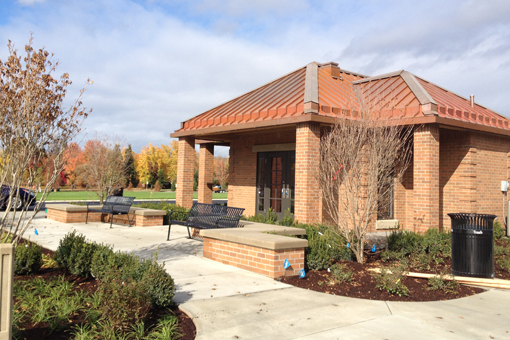 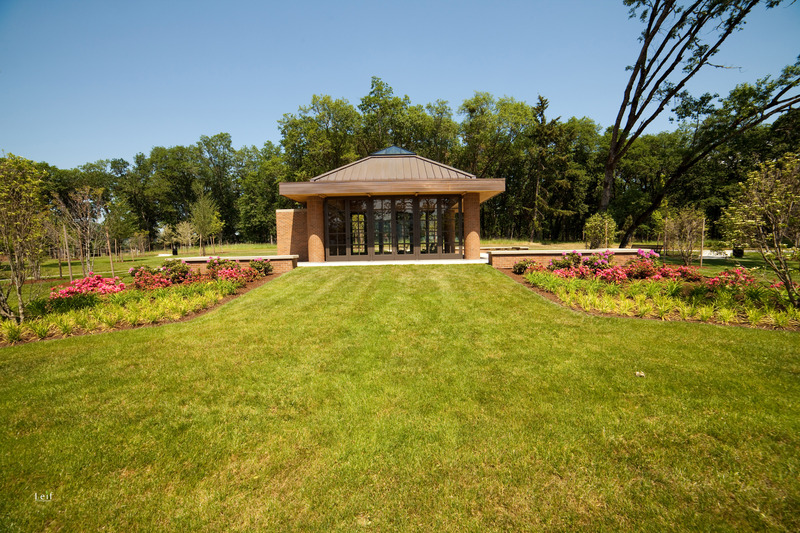 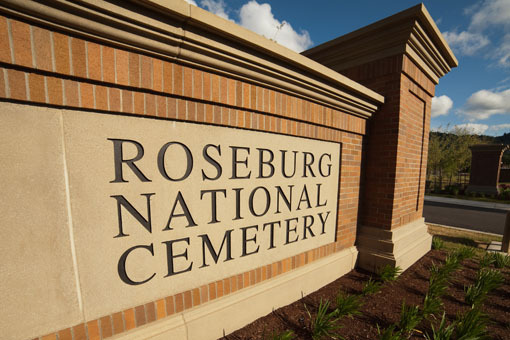 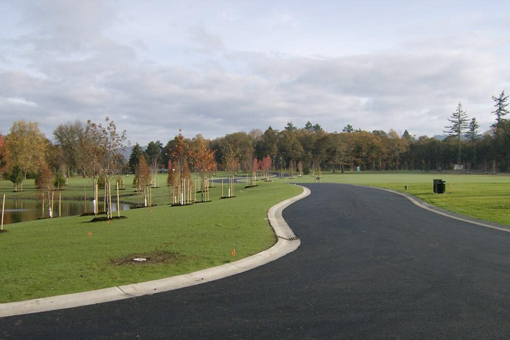 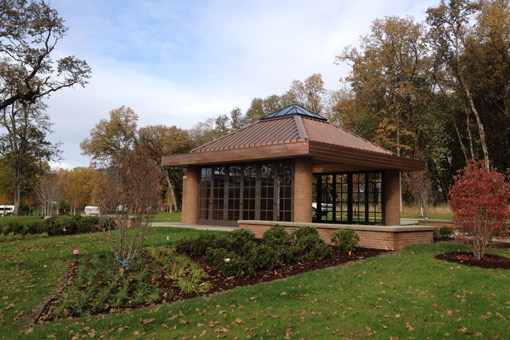 Provided all labor, materials, tools, supervision and equipment for installation of all work shown on the plans and described in the specifications of the Annex Phase I Development Project at the Roseburg National Cemetery. 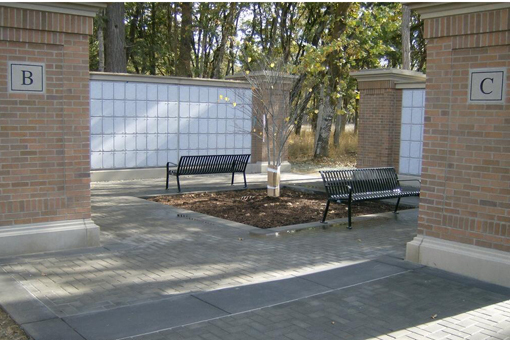 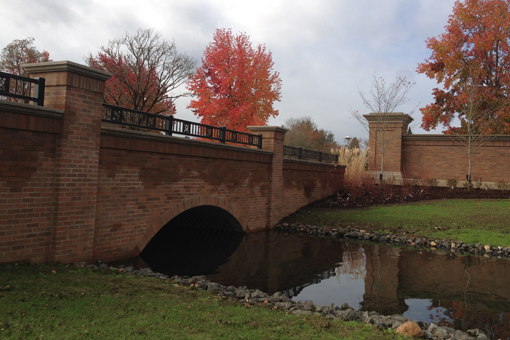 Work includes but is not limited to: demolition and removal of existing structures, alterations, grading, building construction, bridge construction, landscape walls, roads, curbs, installation of crypts, columbarium, niche covers and memorial wall markers, utilities, storm drainage, fencing, pedestrian paving, landscape planting and turf, site furnishings, electrical, mechanical, irrigation. 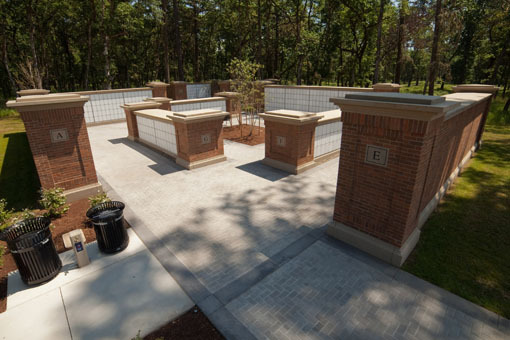 Also included is the fabrication, delivery and off-load on-site of 1,572 precast concrete crypts; the fabrication, delivery and off-load on-site of 1,400 granite niche covers; and the fabrication, delivery and off-load on-site of 315 granite memorial wall markers.